Published by Michael Myn on April 1, 2019 8:25 am and last modified on April 11, 2019 8:49 am. Published by Matt Johnston on March 30, 2019 8:28 am and last modified on March 29, 2019 8:29 am. Published by Matt Johnston on March 29, 2019 6:42 am and last modified on March 29, 2019 6:44 am. Published by Matt Johnston on March 28, 2019 9:32 am and last modified on March 29, 2019 9:19 am. News From Norton by Symantec: Norton 360 & Norton Security EOA! Hi Norton users! Cyberthreats are evolving. So are They. Norton and LifeLock are now part of one company and they’re excited to announce they will be launching a NEW product suite called “Norton 360” in April 2019, giving you all-in-one protection for today’s connected world. Details of the new lineup will be released throughout the month and assets will be provided in the Manager beforehand. Stay tuned for more exciting updates! These products will be decommissioned on 4/29/19; therefore, thoese will be removed from their website by EOD on 4/29/19. Select the Norton anti-virus for full protection that is right for you today. Published by Matt Johnston on March 28, 2019 4:53 am and last modified on March 28, 2019 4:58 am. Namecheap’s Exclusive Offers on Top Domains! Here is the latest News that released by Namecheap: We have new, exclusive offers for all audience. 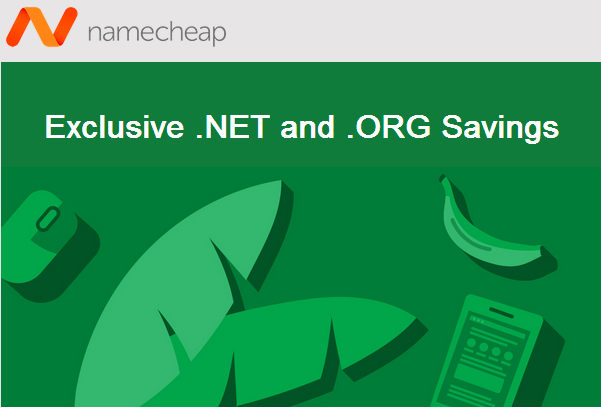 This time, our readers get the well-known .NET and .ORG domains with up to 18% off. These domains are perfect for all kinds of companies and individuals launching their business online, especially if their ideal .com domain is already taken. 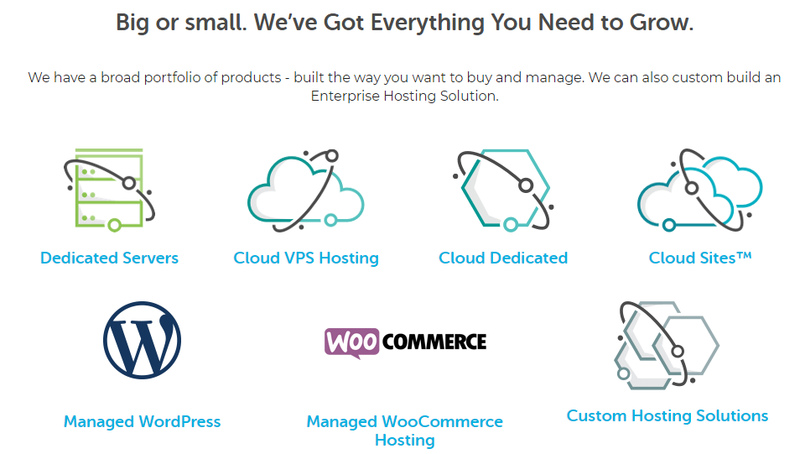 As if that’s not enough, customers can also get their Stellar shared hosting with a 50% discount, and 2 Free months of Private Email. Is there anything else needed to get the ideas and business online? 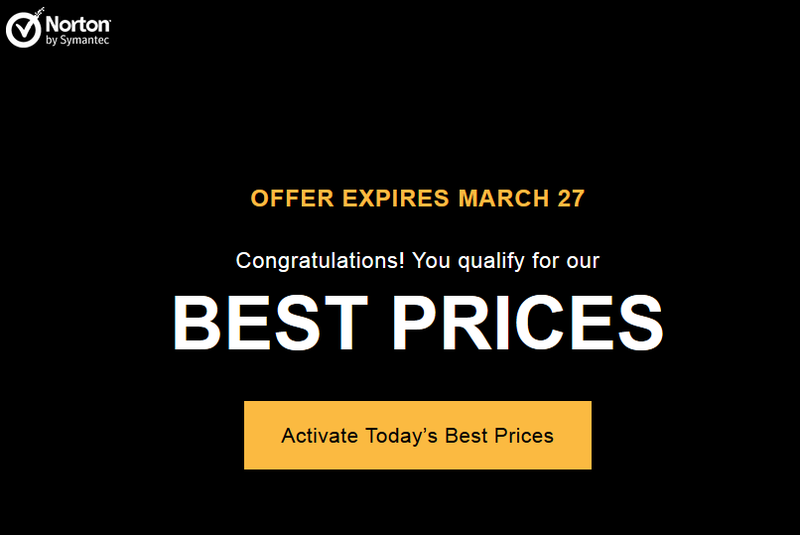 Hurry, this offer is for a limited time only: March 25 (12:00 AM ET) – April 1 (11:59 PM ET). Published by Matt Johnston on March 26, 2019 2:40 am and last modified on March 26, 2019 2:42 am. Private Internet Access VPN company are committed to providing a great service at highly competitive rates. Information released from their official site saying they will continue to add new features, release new and improved software, and adapt to meet the needs of their users or customers. For example, they have had many requests to increase the connection limit, so they doubled the connection limit, allowing you to connect up to 10 different devices at the same time. Customers who have an active subscription with auto renewal will be locked in at their current rate as long as their account stays active. Readers here who can click on the button below to get the latest News and more details about Private Internet Access VPN provider. Published by Matt Johnston on March 22, 2019 3:16 am and last modified on March 22, 2019 4:13 am. Avast SecureLine VPN Review: Worth Buying in 2019? 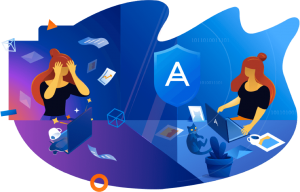 Avast is a big name in cybersecurity by offering award-winning free antivirus that protects hundreds of millions of users around the world. As a global cyber security leader, Avast also launched its own VPN service to safeguard user’s online privacy and encrypt their online connection. Their VPN is called Avast SecureLine VPN, which is designed for those who want get online freedom and complete privacy, security and anonymity. Is this VPN good to use? Does it work with Netflix and Hulu? Is Avast SecureLine VPN really worth it? Check out Avast SecureLine VPN Review 2019 to learn everything about this ultra-secure and all-around virtual private network client. In today’s world, it is really hard to get complete online security and privacy because the governments or your Internet Service Provider can track you down by your IP address, collect your browsing activities and sell the information to advertisers without your consent. Hackers can break into networks and sometimes even take over your devices through your IP address. Therefore, the Internet is no longer as safe or private as you wish it should be. Information like personal details, communications, location and other revealing data can be easily obtained by snoops and hackers, the government and even by companies and service providers. Considering that everyone wants to stay private and anonymous online, Avast, one of the largest security companies in the world, have launched a VPN service called Avast SecureLine to help people and make their Internet browsing safer, more secure and definitely more private. If you concern about your online privacy, you really should install a VPN from now on. Published by Matt Johnston on March 20, 2019 3:54 am and last modified on March 19, 2019 2:24 pm. Published by Matt Johnston on March 18, 2019 9:23 am and last modified on March 18, 2019 9:24 am.